Apowersoft Screen Recorder Pro – an excellent screen record application for Windows operating system that used to perform capture anything on the PC screen, as well as the video recording. Apowersoft Screen Recorder Pro able to record in Full Screen mode or custom area depend on users settings by using mouse pointer. With Apowersoft Screen Recorder Pro, users can captures screen with audio from system sound, microphone or both system sound and microphone. The captured videos can be edit and saved as MP4, AVI, WMV, FLV, MKV, MOV, MPEG, GIF, VOB and WEBM. Apart of that, the software also bring some awesome features such as iOS recorder, advanced video editor, move recording region, and etc. The software also feature task scheduler for record screen automatically after pre-set the specific date and time. Ashampoo is giving away free genuine license key of its advance processor management tools – Ashampoo Core Tuner 2 at no cost (No crack). Ashampoo Core Tuner 2 is a perfect management tool that could boost multi-core PC’s performance by tuning operating system usage of multiple CPU cores for individual applications. 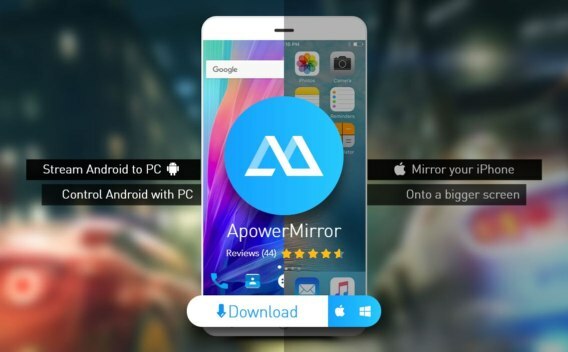 With the software technology, it will prioritize use of the processor power and activate all available processor cores to selected program for boost function. Therefore, the PC slow and jerky will not happening. In addition, Ashampoo Core Tuner 2 also offer overview of the workload distribution for the operating system. The program will display detailed ratings and functions for adjustment of services and autostart entries. 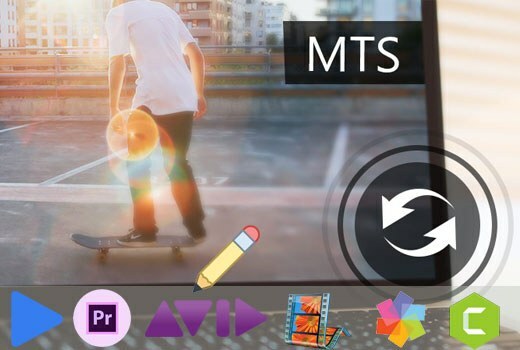 Dimo MTS Converter is an awesome video converter software from DimoSoft, Inc. that provides solution to transcode, rewrap, and edit any AVCHD or AVCHD Lite footage in MTS, M2TS, M2T, etc. from Sony, Canon, Hitachi, Leica, Panasonic, JVC camcorders, and etc by keep original video/audio quality. Dimo MTS Converter can convert MTS files to any video format such as MOV, MP4, AVI, WMV, MPEG, H.264, H.265, FLV, MKV video. The software also can convert MTS videos to audio format like MP3, AAC, AC3, WAV, FLAC. Besides that, Dimo MTS Converter also support media player software and websites like VLC, QuickTime player, Facebook, Vimeo, etc. Another special part of this software is it comes with video editing features such as Video Encoder, Frame Rate, Video Bitrate, Resolution, audio settings, sample rate, contrast, saturation, brightness, channels, and Audio Bitrate. In addition, Dimo MTS Converter also allows users cut or chop video, change the video effects, add image watermark. Professional PDF editing software – VivPDF is a comprehensive PDF editing software that features OCR recognition, convert PDF to word file, convert from 200+ format file to PDF file, edit PDF file (text or image), document signature and certification, comment insertion. To enhance PDF editing experiences, VivPDF also provide security features. VivPDF enables password protection, encrypt file by algorithms to prevent unauthorized access to PDF files. 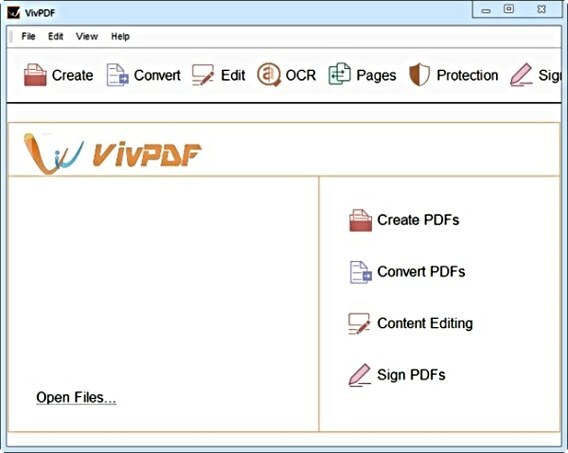 In addition, VivPDF can also lock the document print and configure the changes by others. 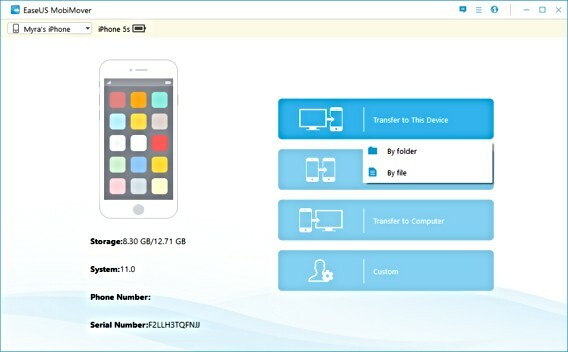 The user-friendly iPhone data transfer software – EaseUS MobiMover Pro for Windows is a comprehensive management software that works for manage iPhone/iPad file such as transfer, add, delete, edit, and backup data without need of iTunes. By connect iPhone/iPad to computer, user can select, manage, sync, or transfer numerous devices contents, including Contacts, Messages, Notes, Calendars, Voice Mail, Books, Safari Bookmark & History, Photos, Videos, Ringtones, Playlists, Voice Memos. In addition, EaseUS MobiMover Pro also one of the solution for transfer data from old iPhone to new iPhone where the software enable move and backup data to stored in PC. Just three clicks, now everyone can convert PDF documents to Word, Excel, PowerPoint, Text, and other formats. 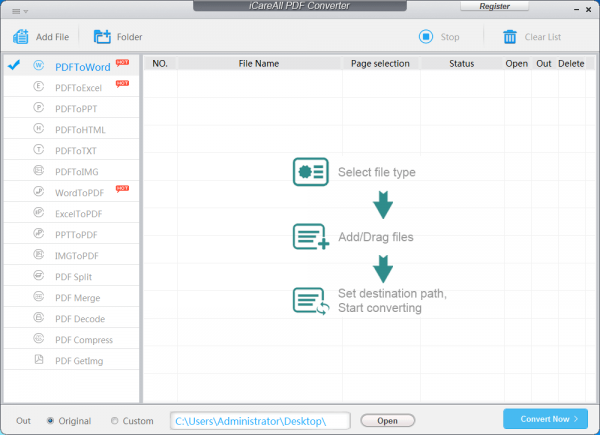 iCareAll PDF Converter is an easy-to-use PDF converting program that could convert 1000 files in batch of Word, Excel, PDF and text files or HTML or Images into PDF file with high quality and accuracy. With it easy-to-use interface, users just need select the destination file type, upload the files wish to convert, and then begin convert PDF file. 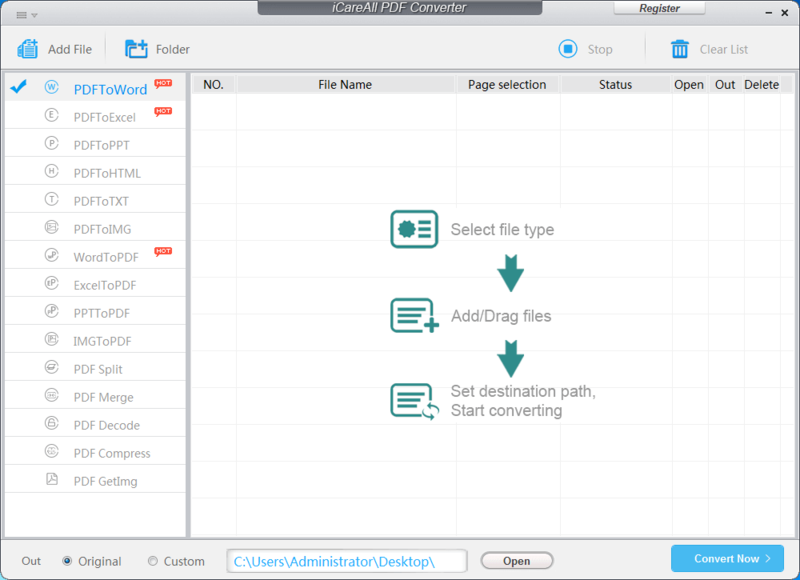 In addition, iCareAll PDF Converter also can merge or split files into multiple parts, merge files, decode and compress documents. 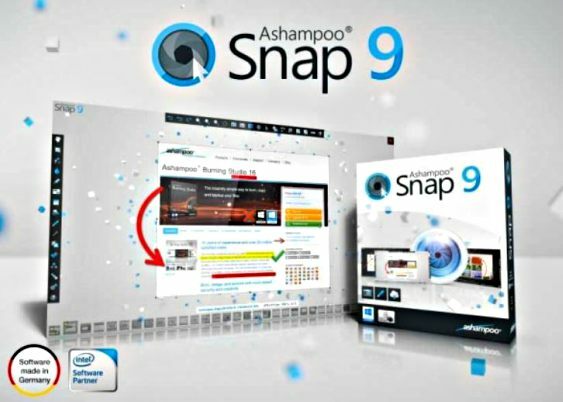 Ashampoo Snap 9 is an utilities program that designed for create, share, edit, screenshot and videos recording for PC in a snap. 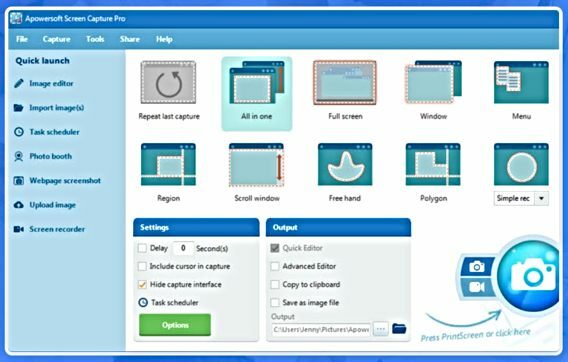 A part of that, Ashampoo Snap 9 allows for capture PC screen (images or videos) and edit with its built-in graphic design software. The capture images or videos can be add multiple graphical effects, symbols, or texts for create instructional materials, tutorial videos, enhanced image, and animated GIFs.